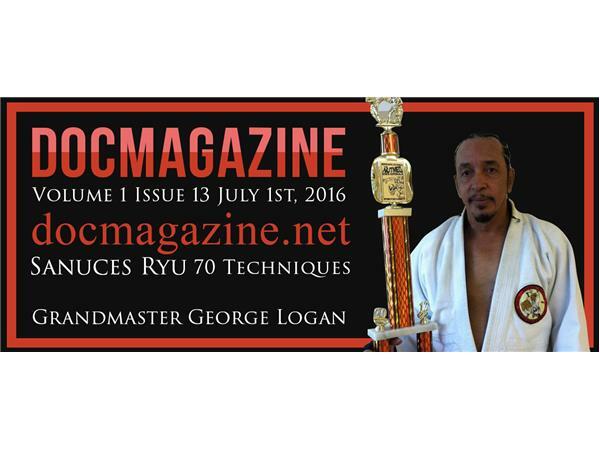 Exclusive intervew between Grandmaster George Logan and Host Furqan Shabazz. Grandmaster George Logan is one of the Original Grandmaster's of the 20th century Dr. Moses Powell. 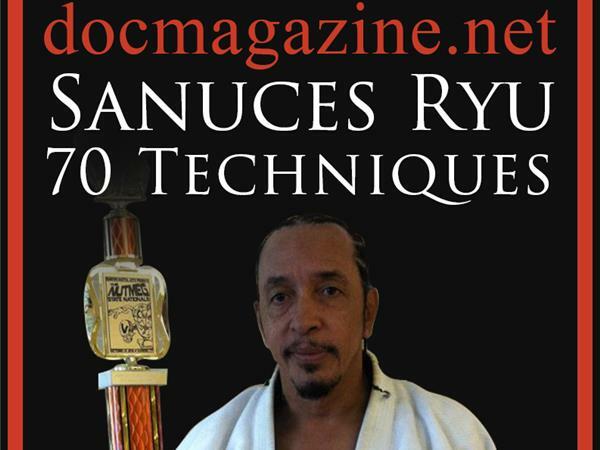 The topic is 70 techniques dealing with 70 authenic movements archived and perserved by Grandmaster George Logan.